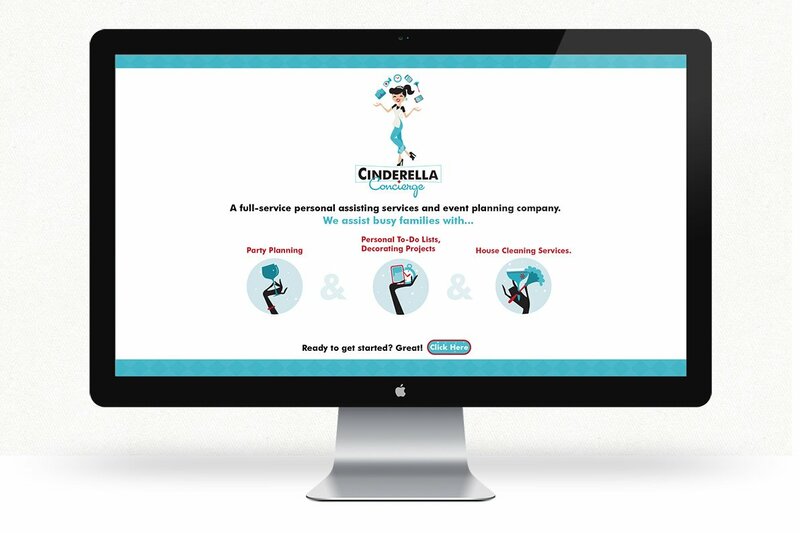 Cinderella Concierge is a all inclusive concierge service created to help busy professionals run their lives. The client wanted a brand that would have a late 1950’s retro style, while still maintaining a clean and professional look. 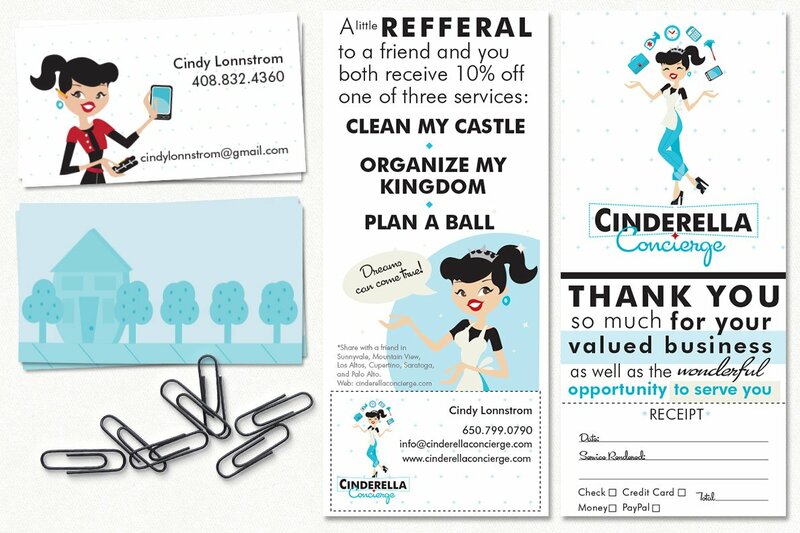 In addition the client wanted to use custom created illustrations to help outline the overall service, with a touch of whimsy added in to help maintain a message that was light in addition to being descriptive.